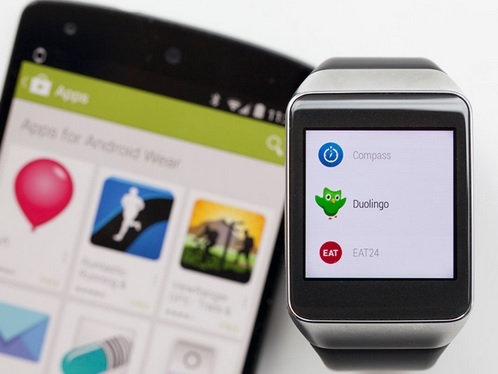 Google introduced first Android wear apps. It is the new operating system designed for wearables and for smart watches. It operates only with 4.3 or higher. It can be synchronized with your mobile and transfer data easily. 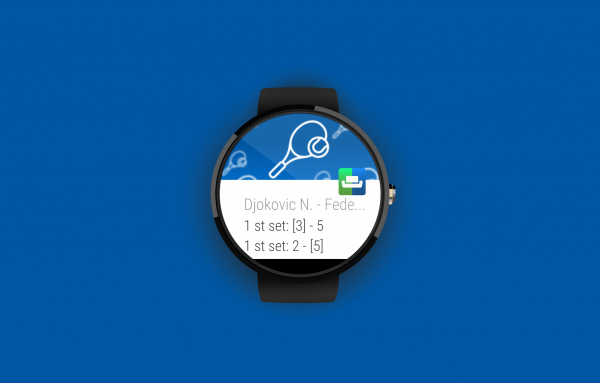 Google now functionally integrates with android wear and mobile notification into smart watch from factor. It organizes your information, also suggests your needs and alerts you before your tasks. Get notifications, messages and weather updates instantly. It is connectable with your phone. 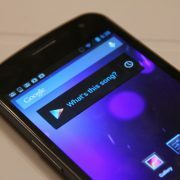 Play, skip and pause music tracks or quickly respond your messages from wear. 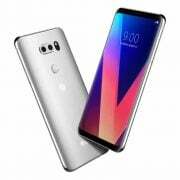 It supports weather, GPS support, Commute, Next appointment, Flights, Fitness, voice search, Navigation, Music control, Reminders etc. First on your list is 1-weather. 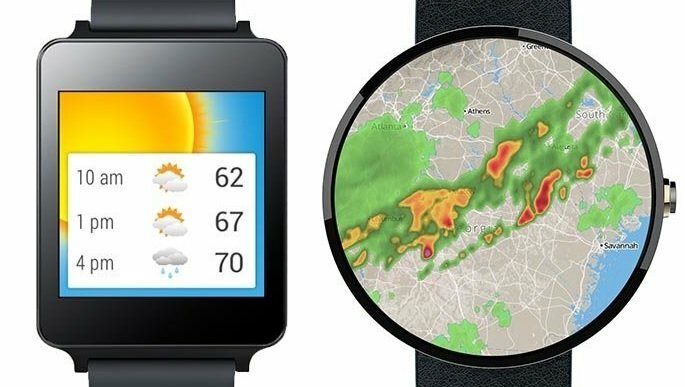 It is highly rated weather application with lots of functionalities and one of the Best Android Wear applications. You can easily take a look at the current weather as well as forecast weather. 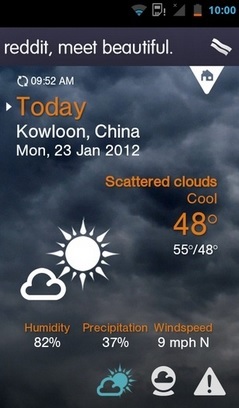 Those users who are more interested in a full detail of weather should use this application. It provides full access to forecasting weather to users. Duolingo is language-learning software which you can use on your phone, web and tablets to learn another language besides your native language, which is good for you. 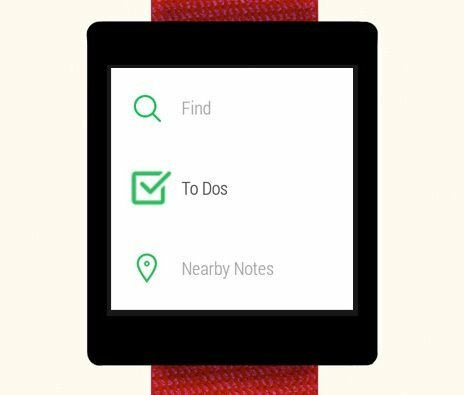 It is one of the Best Android Wear Applications as compared to other note apps. This can be very useful for things like work memos and grocery lists you may need at a glance. 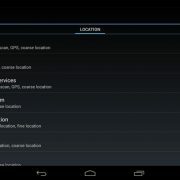 You can also save your voice commands. 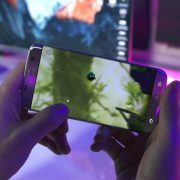 You just need to give voice commands, and the apps on your phone open quickly. 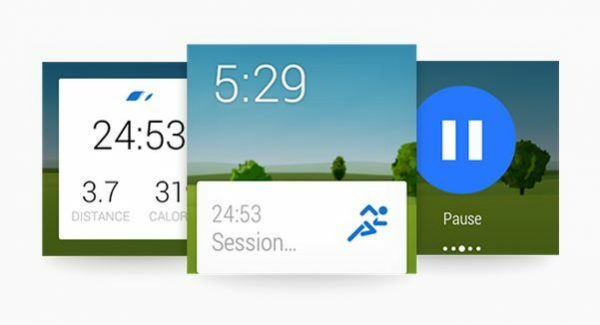 There have been many recent apps with built-in Android Wear controls, and there are many others who don’t offer that functionality. 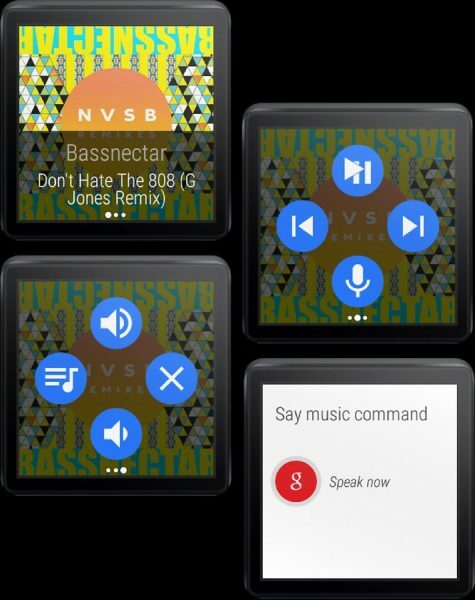 People who want to control their music through Android Wear, Wear Music Controller can come handy. And since it is a free app, you can download it and see whether it works for you or not. Wear Audio Recorder allows you to record everything you want with ease. It has a simple and intuitive interface. The app can work even if the display of your device is off. The application is available for free in Google Play Store and it offers in-app purchases. 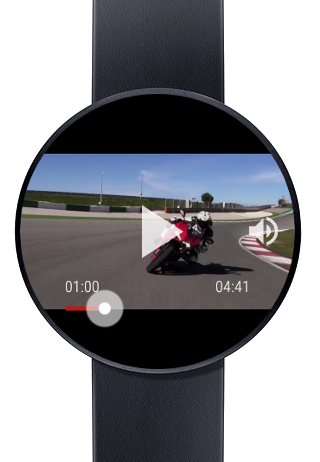 If you want to watch videos on your watch, this app is perfect for you. 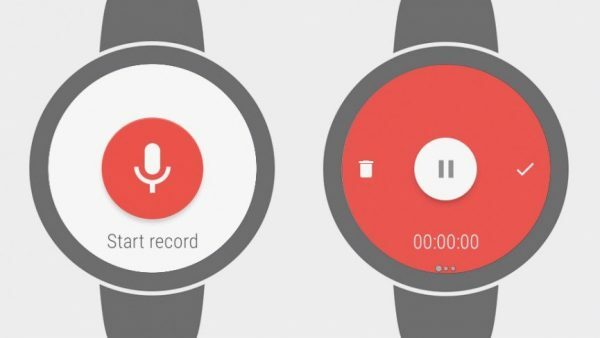 It is a video player for Android wear smartwatches and it is powered by YouTube. It has many features including full Bluetooth headphones and speaker support, pause, resume, seek, change volume, etc. It’s free and it offers in-app purchases. 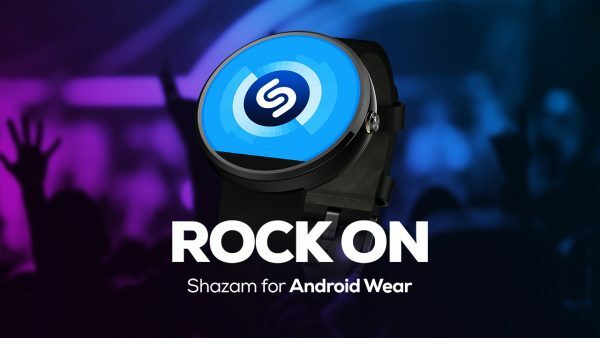 When you are listening to the song you really like but have no idea what’s the name of the song or whose song it is, just launch Shazam – the app will identify the song in seconds. It is a free app and certainly one of the most popular ones! If you are a sports fan don’t forget to download SofaScore Live Scores app. The app provides live coverage in 17 sports including tennis, soccer, basketball, motorsports, rugby, and American football.